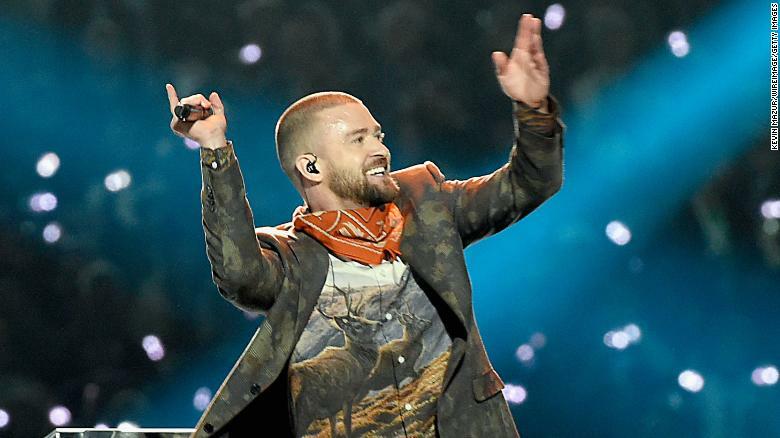 After fevered speculation on whether or how Timberlake would salute the icon as the Super Bowl came to Minneapolis, the pop star obliged midway through his performance. “Minneapolis, this is for you,” Timberlake told the crowd as he sat down to a piano, the field bathed in purple light. 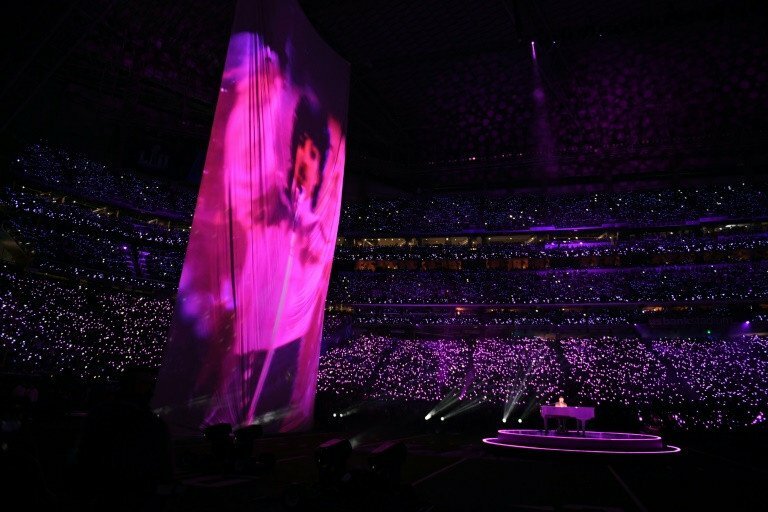 As Timberlake slowed down the tempo for a soulful cover of I Would Die 4 U, footage of Purple Rain-era Prince shot up toward the roof of the new US Bank Stadium in a smoky haze, closing with a silhouette of The Purple One with his guitar. But Prince, who died in April 2016 of an accidental overdose, did not ‘perform’ in a hologram – as some fans had feared – and the segment, while memorable, amounted to a fleeting moment of the up-tempo show. 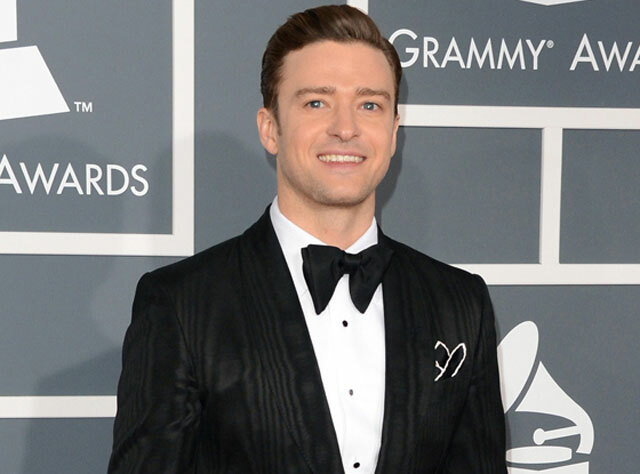 There was also no naked ‘wardrobe malfunction’ of the type that marred Timberlake’s last appearance 14 years ago, when he joined Janet Jackson at the Super Bowl – by far the most watched US television event of the year. 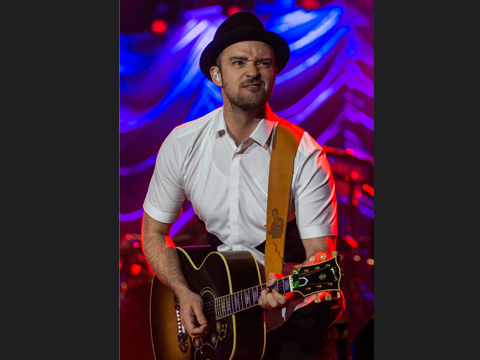 While many Super Bowl performers go heavy on pyrotechnics, Timberlake instead showed off his dancing skills, opening the show in a nightclub-like maze of lasers as he sang his recent single Filthy. 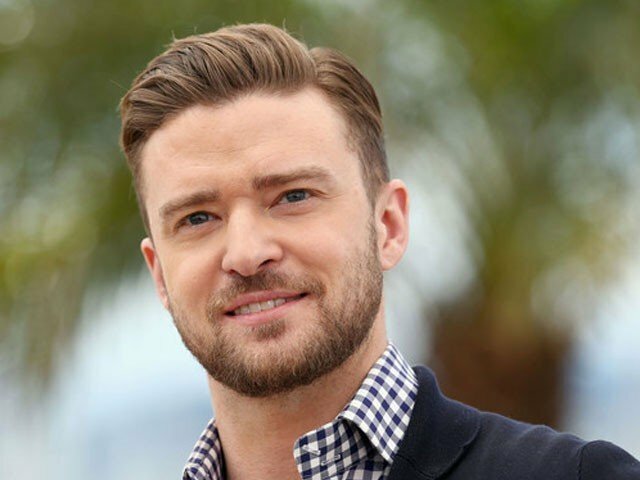 Timberlake then strutted into the stadium with his mic in hand, leading a squad of dancers – and matching them step for step– as he sang a medley of his best-known songs including SexyBack. He rose to center stage and sang Suit and Tie with back-up from the appropriately attired University of Minnesota marching band, who moved to the music with their instruments doubling as props. Sheila E, one of Prince’s closest collaborators, said late Saturday that she had spoken to Timberlake who voiced “heartfelt words of respect” for The Purple One – and assured no hologram. 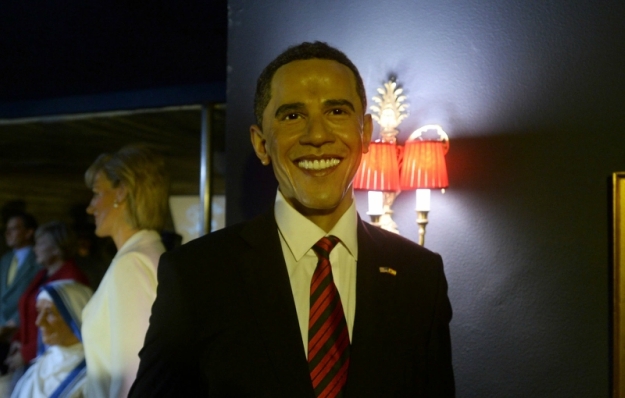 Which one is the creepiest? Has Scarlett Johansson's colourful lovelife made her Hollywood's biggest 'player'?